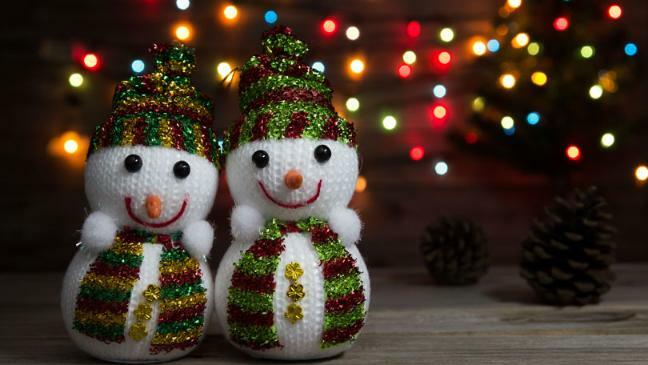 Bring the magic of the Christmas season inside your home with a few festive decorations. This is a time you can spend with your family stringing lights on the tree or tying bows to the windows. Don’t forget to take your decorations out of your Storage Space in Woodlands Singapore so that you have all of the family items you’ve been keeping over the years. 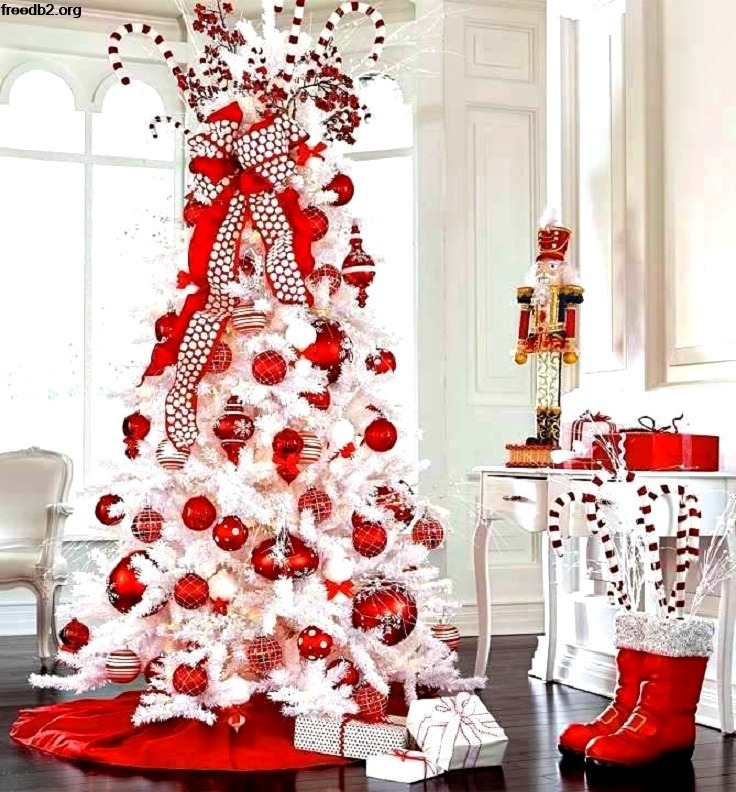 Red and white are colours that are beautiful to use with any kind of decoration for Christmas. You can create a playful scene in your home with candy canes, peppermints, and other candies. Another option is to create an elegant scene using red and white decorations on your tree, wrapped packages underneath your coffee table with red, white, and gold paper and bows, and a charming display of words on a wall or two in your home. 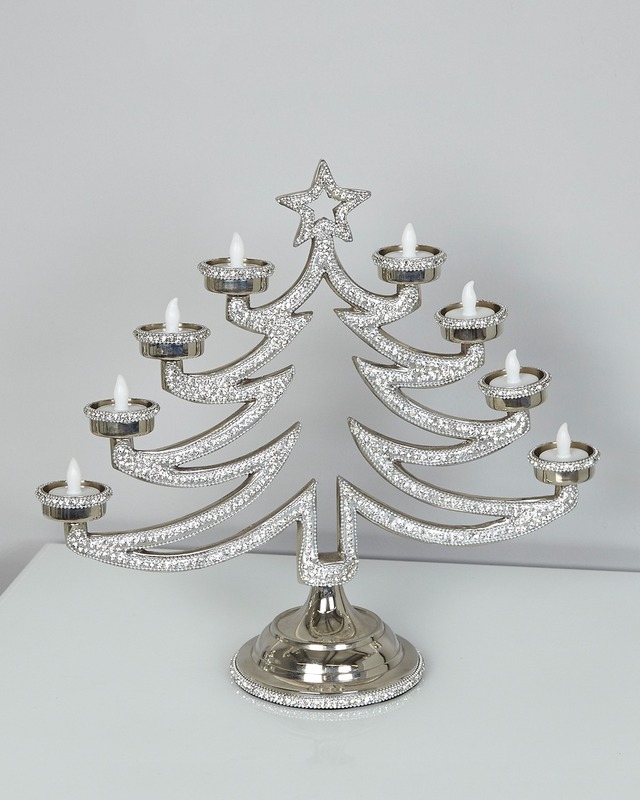 Add a touch of elegance to your home for Christmas with gold and white decorations. Use some of the decorations that you have in your Storage Space in Woodlands Singapore by wrapping garland around banisters or hanging garland off staircases. 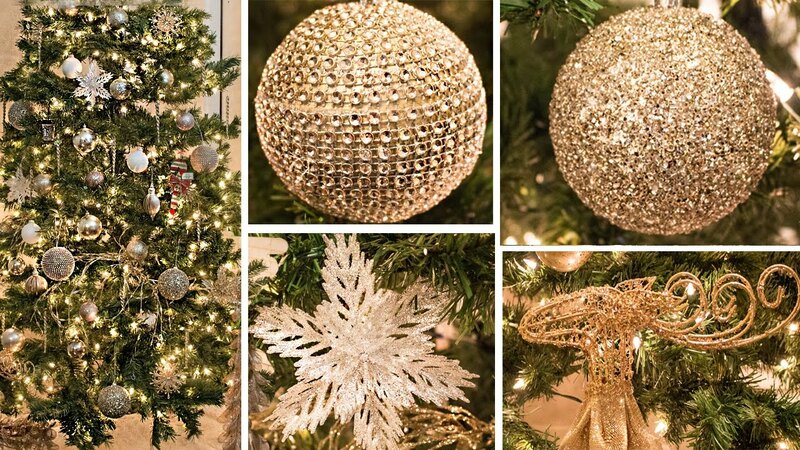 Gold trees of different sizes can be put on display on end tables while gold and white ornaments adorn the family Christmas tree. The easiest places to start decorating, once you get your decorations out of your Storage Space in Woodlands, Singapore, are the tables in your home. Silver candle-holders and green garland along with a few cinnamon sticks bring a lovely appearance and aroma to any dining table. Avoid using decorations only in your living room. The holiday season is a time that only comes around once a year, so don’t be afraid to go all out by decorating the bathroom, entryway, and bedrooms. When you’re decorating your tree, add a few modern touches with geometric ornaments and colours that stray away from the traditional red and green, such as neon colours or shades that have bright hues. If you don’t have a lot of decorations or you’re trying to come up with something fun and simple, use empty boxes that are wrapped. Place them on your staircase or in your entryway as a way to enjoy the gifts of the season. Don’t forget to decorate the shelves in your home with wrapped packages, bowls of pine cones that are dusted with gold or silver glitter, or ornaments in different sizes.